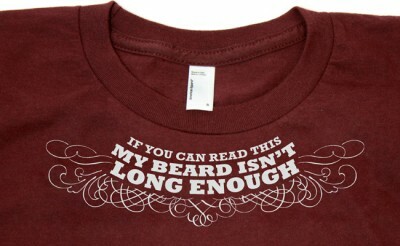 Celebrating Beardsgiving with new shirts, aprons & cards! As we know from our canonical List of New 2012 Holidays, November 30 is Beardsgiving: the holiday where you surprise your loved ones with luxurious new beards as they sleep. I hope it’s going well for you! Everybody loves awakening to a bushy new beard — and if they don’t, perhaps reconsider why you consider this person a loved one. Like all the best metrics, it is a threshold basis. Either your beard is long enough, or it’s not. If not, you know what to do. GET TO WORK. So if you’re ever lost in the woods, you’ll make an easily-spotted meal be able to signal rescuers! Based, of course, on this comic. 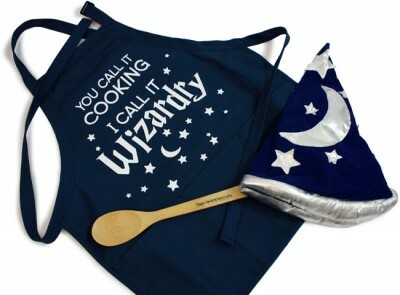 You can get the apron alone, or the full kit which includes a WIZARD HAT and the “Magic Wand of Gastrostir” (which grants +5 Deliciousness). 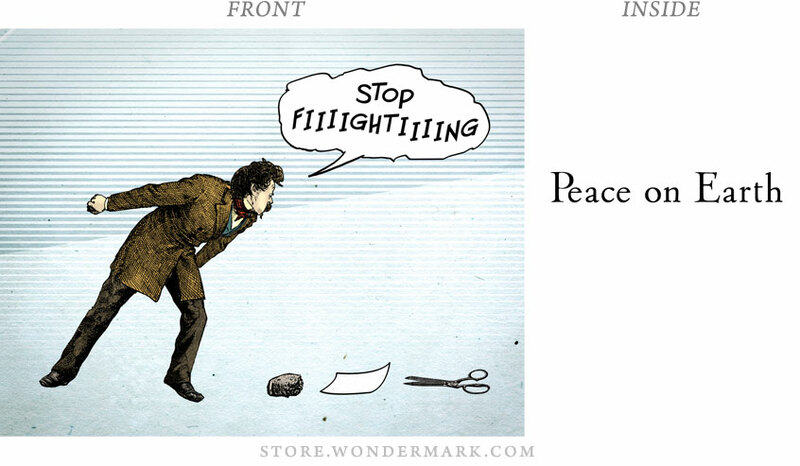 Finally, I’ve been told there are a final two sets of Wondermark Artist Edition 5-Packs left — I drew these extras just in case any of the prior orders got lost in transit, but it looks like the Postal Service’s lack of failure has become YOUR GAIN. UPDATE: These are gone! 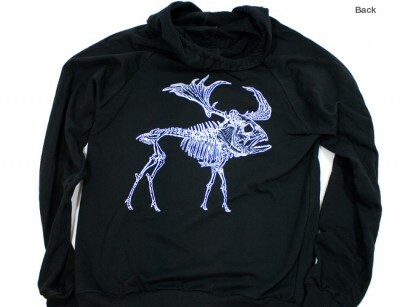 These and many other fine things are available this very instant at my TopatoCo store. IMPORTANT NOTE! TopatoCo has posted their list of Christmas shipping deadlines. It takes them time to pack and fill orders, so please carefully study this chart to see when you should place your order (and what speed of shipping you need to use) to guarantee a pre-Christmas delivery. 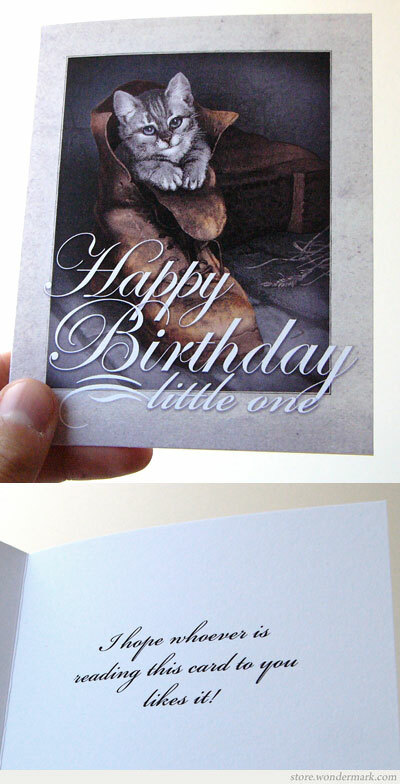 All of my cards can be purchased in mix-n-match packs, with quantity discounts available. Here is the full list of cards! Order soon, so you receive them in time to send them back out. We’ll be packing and shipping here as quickly as we can. Thanks so much for all your support! I’ve decided as of this moment that all my Multi-Purpose Cards have NATO-assigned code names like fighter planes. This, of course, brings the total number of Multi-Purpose cards up to six, representing — I am not kidding — 8,710,712,524,800 possible occasions they may be pressed into service for. I did the math twice. 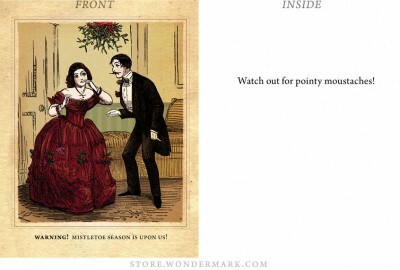 Both the new and many existing cards are available immediately at the Wondermark Brand Dry-Goods store — as well as the new 12-pack, pictured above. Have you ever wanted to just shout “Sticker time!” at the top of your lungs? 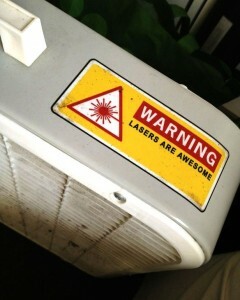 If not, you will when you see my brand-new Hyperbolic Upgrade Stickers. UPDATE: These sold out nearly instantly! But I have a re-order on the way. I’ll make noise when they’re available again. 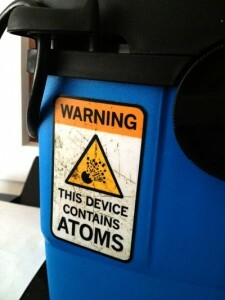 “We can create custom stickers as well as phone/device skins. 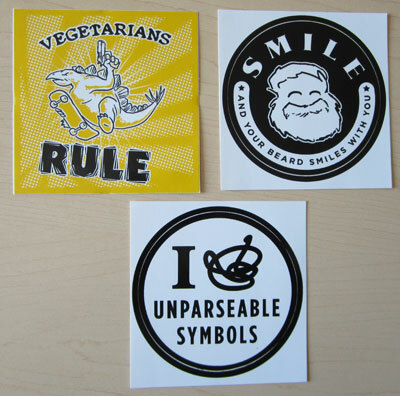 We print our stickers in full color, on extra thick white vinyl with permanent adhesive. 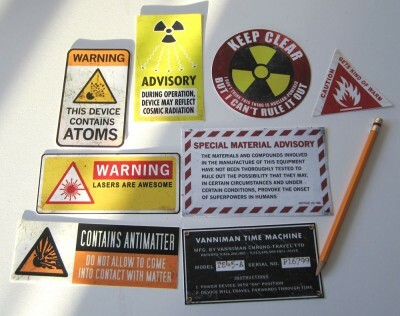 We laminate all of our stickers to prevent fading and scratching. Device skins are made from a special material from 3M, that allows for application without air bubbles and is also removable. “All printing is done on our massive industrial digital printers (our pride and joy), instead of screen printing. This means we can do full color as well as spot colors, and at the same price (no screen charges either). 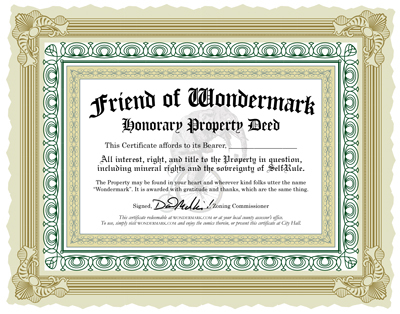 “We have no artwork requirements, and can fix artwork for free. 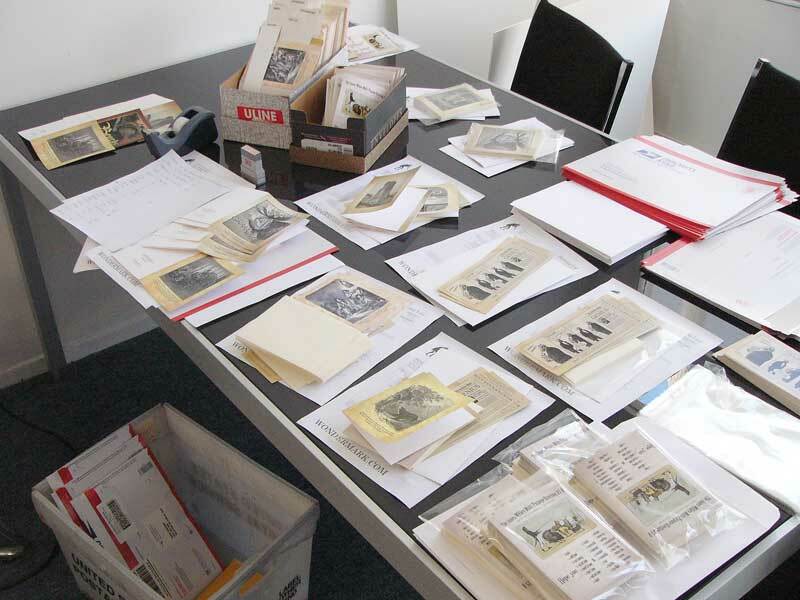 We send free proofs with all orders. You can request changes be made, until you think your art looks perfect. 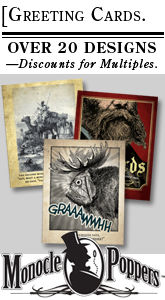 I’ve been very happy with Sticker Mule (the lids to the Machine of Death Card Sets were printed by them too) so if you’re in need of full-color and/or die-cut custom stickers, please consider Sticker Mule. UPDATE: If you’d like a $10 credit towards your first order, visit Sticker Mule via this special promotional link. These are super-cool. I personally don’t want to put regular vinyl bumper stickers on my car; I don’t want to mess up the paint job, or decrease the resale value. 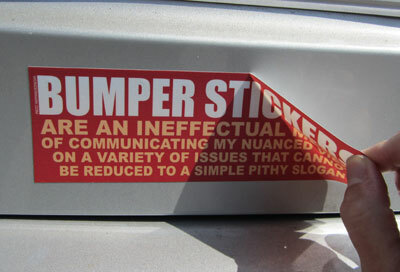 But these bumper stickers are both totally secure and totally removable. Leave ’em on your car (or whatever) for as long as you like, without worrying that they’re stuck on there forever. 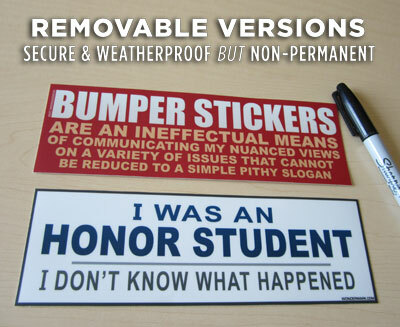 The removable bumper stickers (as well as regular vinyl versions) are available now! They are available singly or in discounted multi-packs, here. 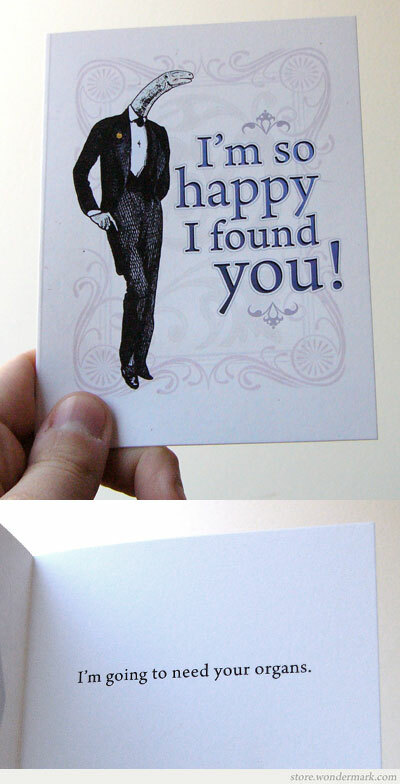 Here is a new greeting card for Valentine’s Day (or other occasions as you see fit)! 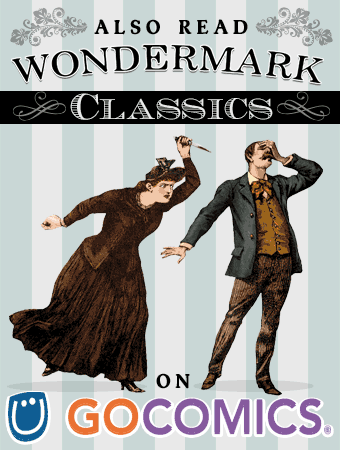 It is available in my Monocle Poppers™ shop right this very second. (I’ll be getting them from the print shop next week, and will ship them out ASAP). 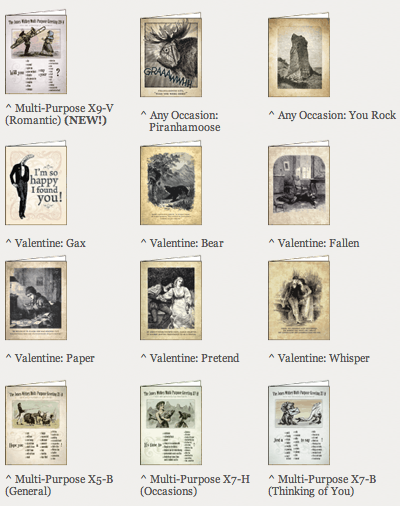 Also in the shop are all these other cards that you may enjoy as well! 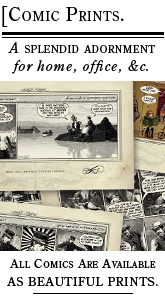 We’ve hit the ground running with the new Monocle Poppers shop! See, my in-laws are visiting, and they are the type who cannot sit still. They need projects. They brought tree-trimmers with them from Seattle to attack some branches outside my apartment while my wife and I were at work. These people are doers. So, they are here at the office helping me put cards into envelopes today! Hooray! We are having a grand time. Thank you for buying cards, and please keep doing so. These people need things to do. 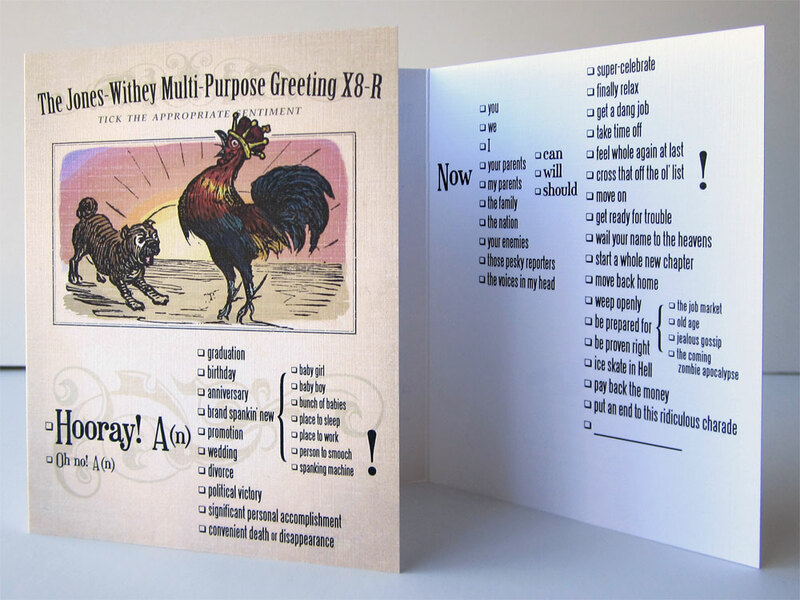 The runaway hit so far has been the Multi-Purpose Card, and I can certainly see why — you can use that guy for everything for the rest of your life. You literally will never need to buy another greeting card, if you buy several dozen of those (like some people already have). Marvelous. It is a TRUTH FROM HISTORY.